Roisin Murphy has possibly become one of the most competent, enduring and influential figures in the pop, disco and electronic music worlds. The Irish singer-songwriter originally broke into the charts as the front woman for Moloko, delivering music that was leftfield electronic and pop-orientated. Her consequent output, two solo albums, and ‘Mi Senti’ an Italian language EP with The Vinyl Factory, alongside guest vocal presence on labels like Hot Creations and Permanent Vacation have ensured Roisin’s enduring legacy and constant evolution as an artist. Now she gets set for the release of ‘Jealousy’ on Crosstown Rebels. Co-written and produced by The Crooked Man AKA DJ Parrot, formally of Sweet Exorcist (Warp) and All Seeing I (FFRR), amongst many other aliases, he has been a bastion of the Sheffield sound since the late-80s. "Although my album is a rather eclectic affair, this release for Crosstown is one for the purists. 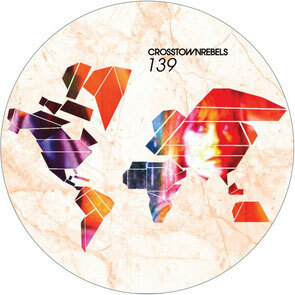 I have a deep love for house and disco so this 12" is strictly for dancing to," enthuses Roisin. “Parrot understands dancing music and he understands me. This is fast and furious; he says it's roller-disco music. The backing track sounded so frantic, so evocative, the lyric wasn't long coming to me. All I had to do was try to create a vocal as demented as the music!" 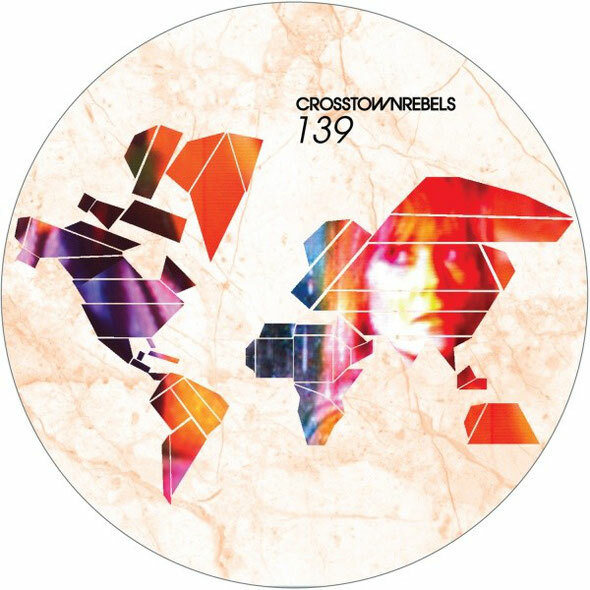 ‘Jealousy’ is recorded specially for Crosstown Rebels and not included on Roisin's forthcoming album. A slice of dance-floor hedonism from the acclaimed singer, featuring Roisin’s compelling vocals in both a house and disco workout. The track was also mixed by Eric Kupper, who was a production partner with Frankie Knuckles and Dave Morales and whose K-Scope releases were a staple of ‘90s American NY house.